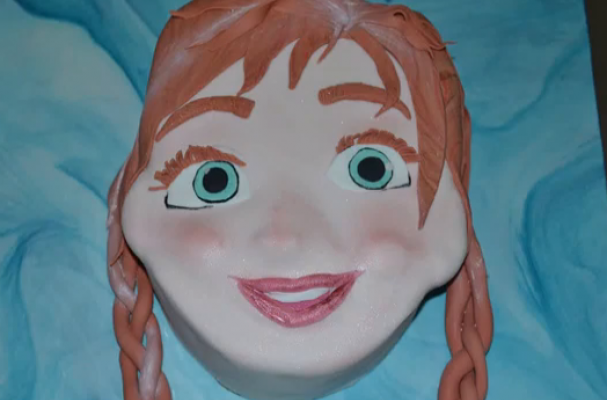 If your kids (or even you) are obsessed with Disney's new animated movie, Frozen, then you'll want to make this awesome Anna cake. The beauty of this tutorial is that it shows you how to make an amazing decorated cake in your own kitchen. You won't have to spend a fortune at a bakery. Instead all you need are a few basic tools and supplies with some patience.